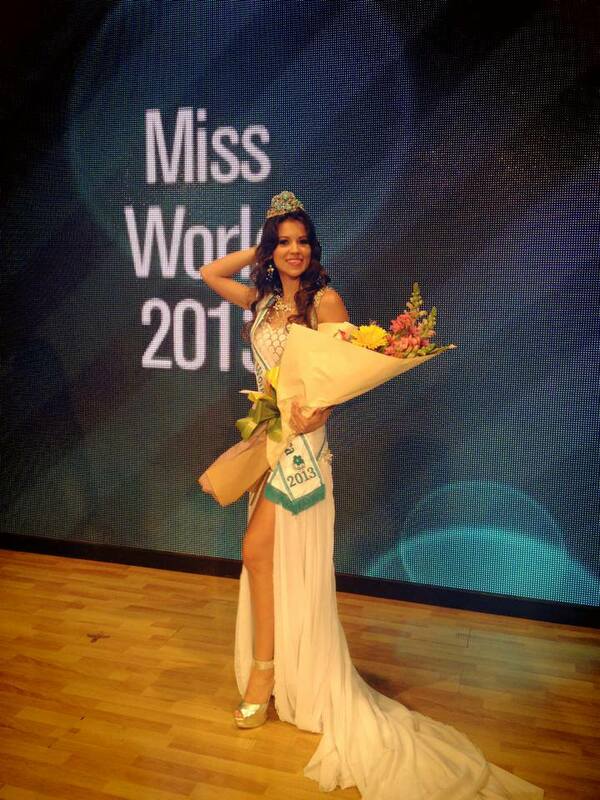 23 year old Yarly Marin was chosen Miss Mundo Costa Rica 2013. She stands 1.7m tall and will represent her country at the 2013 Miss World Pageant in Indonesia. At the same event, Andrea Rojas (21) was chosen as Miss International Costa Rica. She stands 1.68m tall and will try to win the Miss International title for her country later this year. 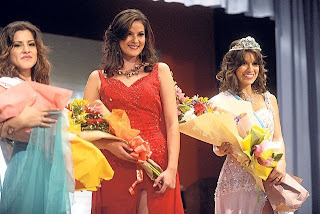 Miss International Costa Rica is Brenda Munoz. The first runner-up was Fabiola Charpentier.